Professional installation for windows, doors and all other glass products for your home. 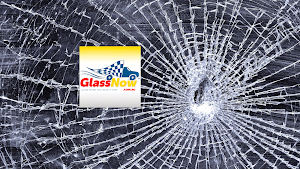 GlassNow is the answer to all your glass-related problems around the house. We are a full-service glazing company that offers a wide range of services, including the repair and/or replacement of cracked, smashed or broken glass for windows, wall panels, doors and more. 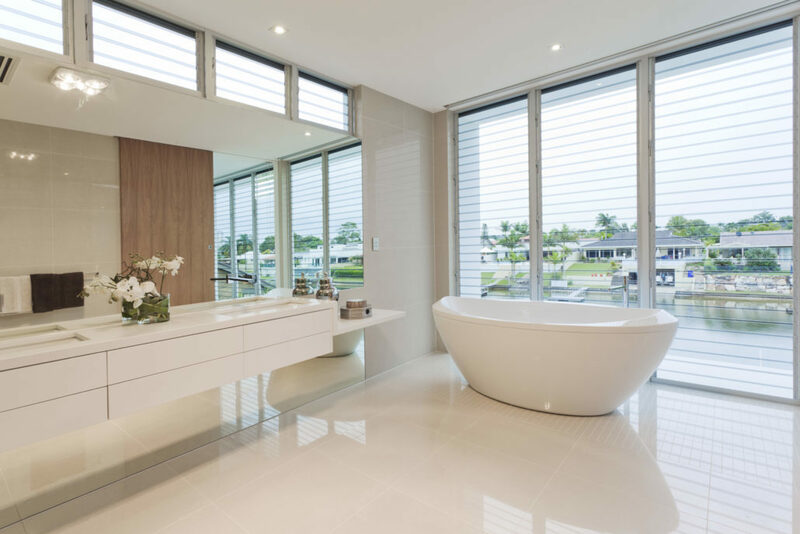 Our qualified glaziers are experts at installing, repairing and replacing any type of residential glass for a variety of applications, including mirrors, shower screens, tabletops, kitchen splashbacks and pet doors. Whether you want to enhance your home’s aesthetic appeal or need to fortify the security in your home, GlassNow’s integrated aluminium and glass solutions provides you with dual benefits. We also offer a wide range of glass products, such as architectural glass, toughened glass, plate glass and many others. For all your residential glass requirements, trust GlassNow for professional solutions. 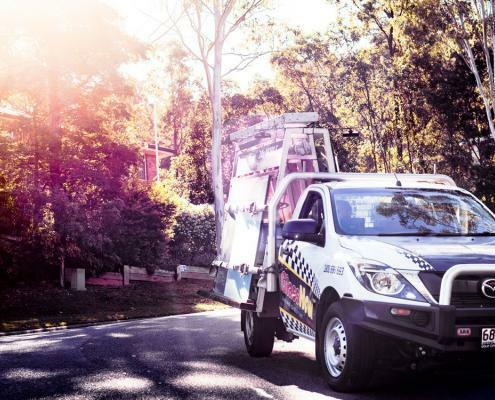 Accidents can happen at any time, which is why we offer rapid-response emergency mobile glazing services for domestic purposes. 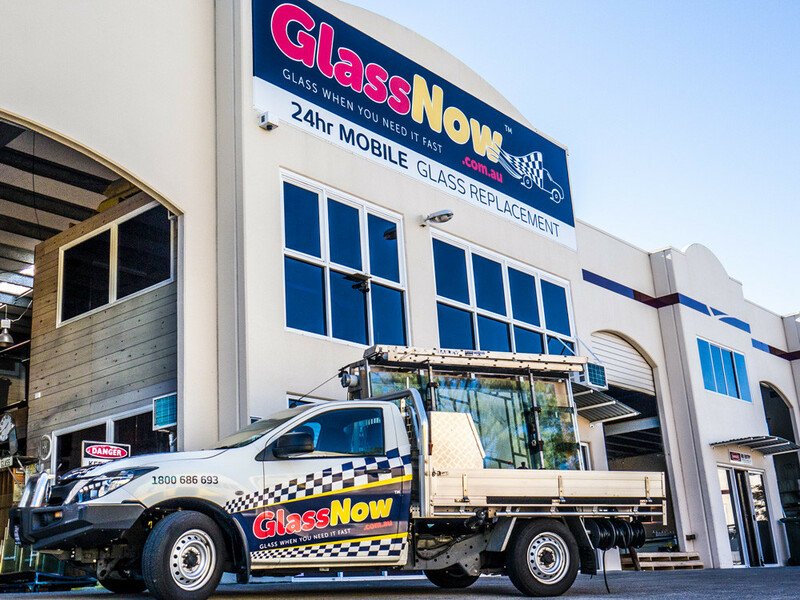 Our mobile glazing teams provide quick and efficient 24/7 services to Brisbane, the Gold Coast and Sunshine Coast. All our glaziers are accredited from the Australian Glass and Glazing Association (AGGA). Our company also has CM3 certification of OHS prequalification, which proves our dedication to continue to exceed customer service standards by offering safety and quality products and services. 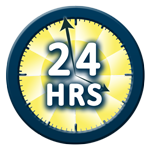 Our team is a reliable choice for any type of glass replacement and installation project for residential addresses. 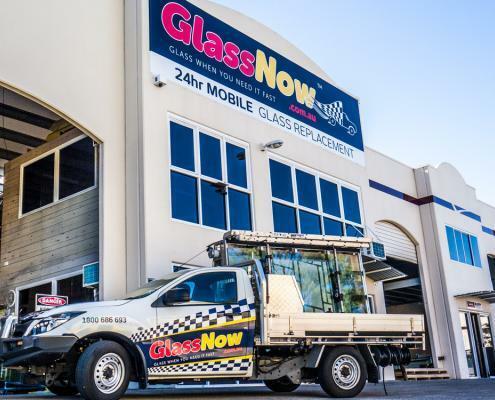 GlassNow is your one-stop shop! 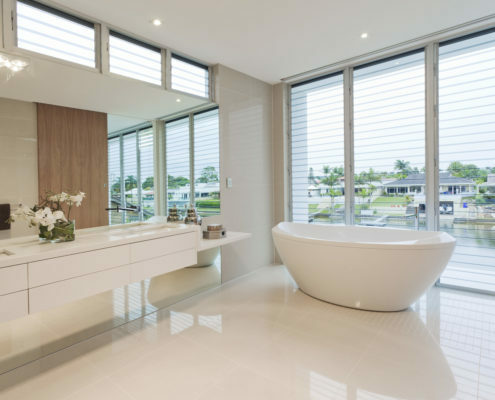 GlassNow is your one-stop shop for all types of glass products, including applications for bathrooms, sliding doors, wall panels, louvres and windows. 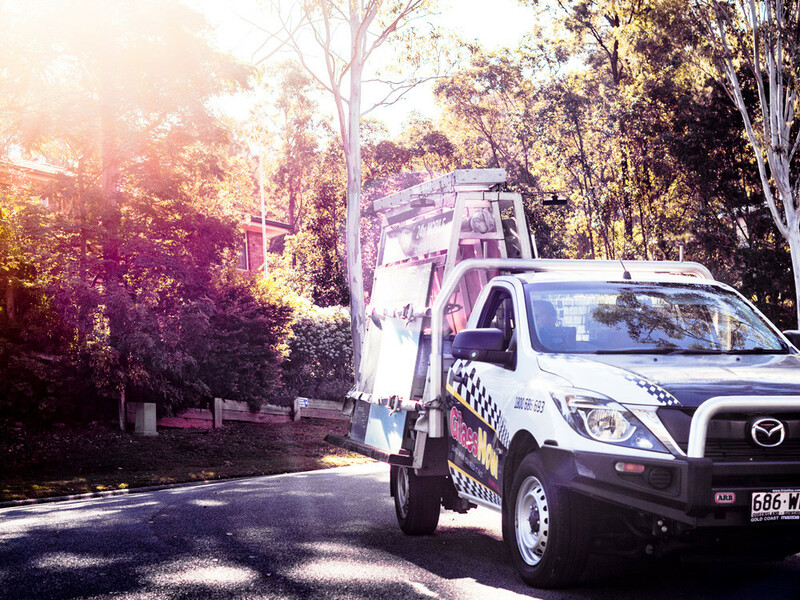 We offer glass supply, installation and repair services to homeowners in Brisbane, the Gold Coast and Sunshine Coast. Call us today to for a free no-obligation quote on all your residential glass needs!